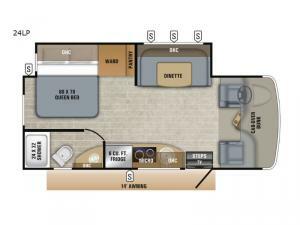 In this Melbourne Prestige class C diesel coach, you and your family will enjoy luxury and comfort everywhere you go. Inside, just imagine relaxing on the large U-shaped dinette after getting a snack from the kitchen pantry or making a meal in the convection microwave. 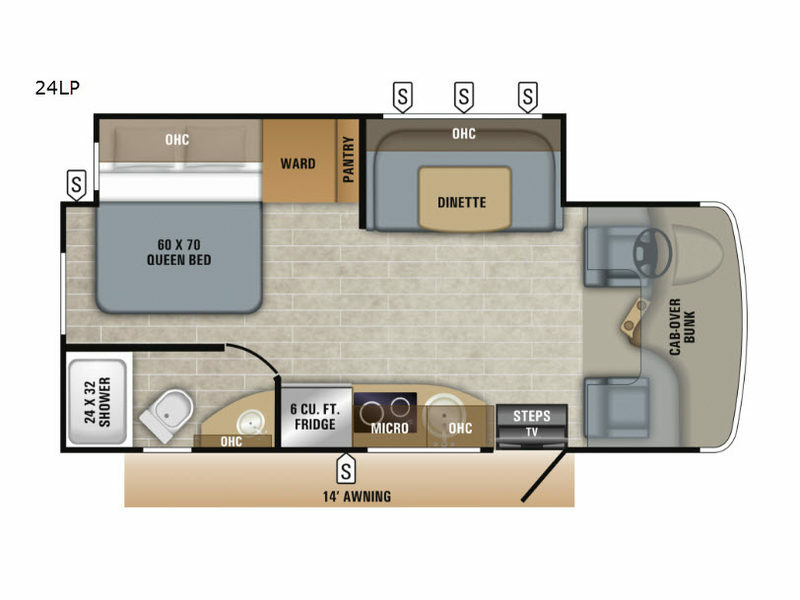 For those who enjoy owning a motorhome as a way to explore the outdoors or to comfortably travel indoors, this model allows you to do both with its ample window space, Ultraleather captain's chairs, a full bathroom, a queen bed and much more!